Murray’s tool shows your most listened to song on Apple Music since Apple Music launched in 2015, as well as the songs you listened to most each year. You can also see the total amount of time you’ve spent listening to Apple Music, the day you spent the most time playing music, and much more. Privacy is of course a concern here, but Murray promises that no data ever leaves your computer and all computation is done in the browser. 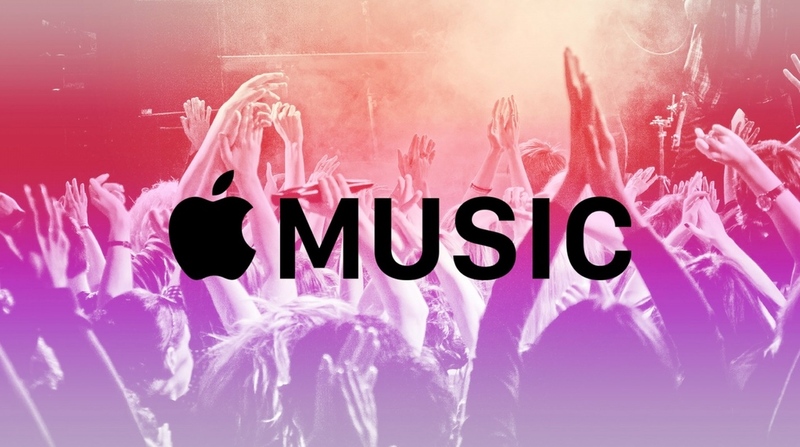 These are the kinds of things Apple Music should build into the product. At the end of the year I always create a bunch of Smart Playlists to give me information like this, but having it all in one place, and updated automatically, would be so much better.